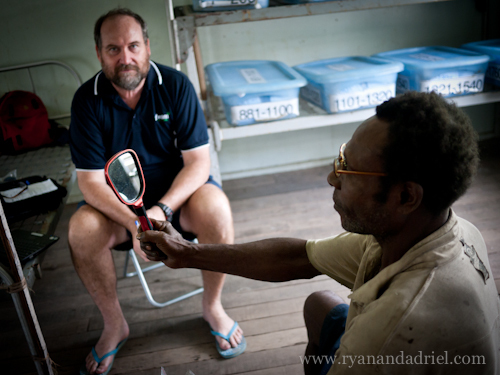 Watching people receive their first pair of prescription eyeglasses or reading glasses in our optometry clinics in Papua New Guinea was incredible. The immediate twinkle of joy in their eyes was tangible and contagious. It’s easy to take for granted simple things like knowing that every morning I wake up, put in my contact lenses, and can see the world around me clearly. 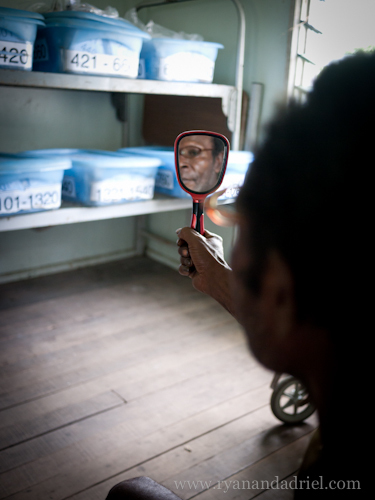 Every year I have a check-up, and if I need new glasses or contacts, I get them – simply and easily. But some of these guys have spent years – perhaps lifetimes – waiting. 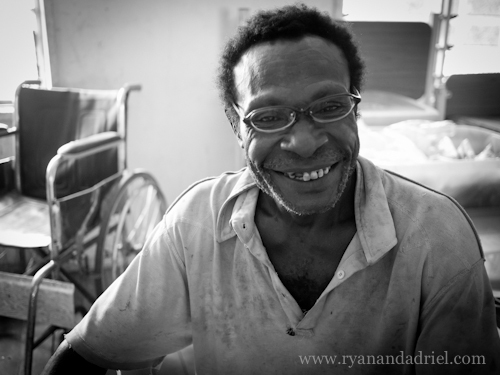 When this lovely gentleman showed me his new glasses I was struck by the plastic ziplock bag that held them. No doubt this plastic bag would be kept safe as he uses it to store his glasses in each night. I imagined him pulling out this same plastic bag in years’ time, carefully sliding his glasses in and out of it, and wished I’d had mine with me so I could swap his bag for my case. 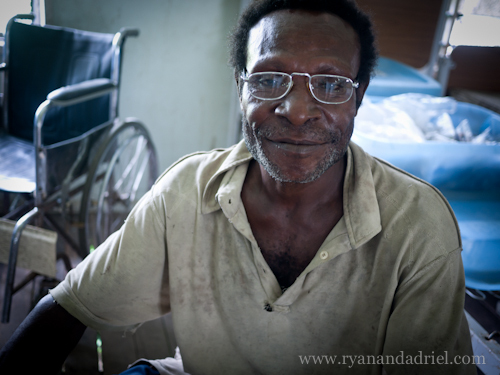 If you’d like to make or donate some cloth slip cases for us to take to PNG next year, please let me know. 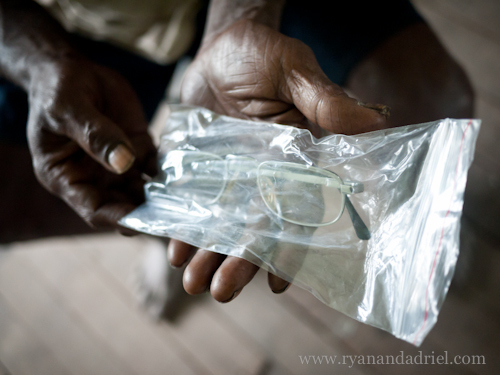 I will gladly donate them to our optometry clinic and see that they’re distributed to grateful patients like him. Previous postOur boy is one. We have so, so much to be thankful for. Next postTeenagers? World-changers? Same difference. I’d LOVE to make some of these… do you have a preferred pattern?